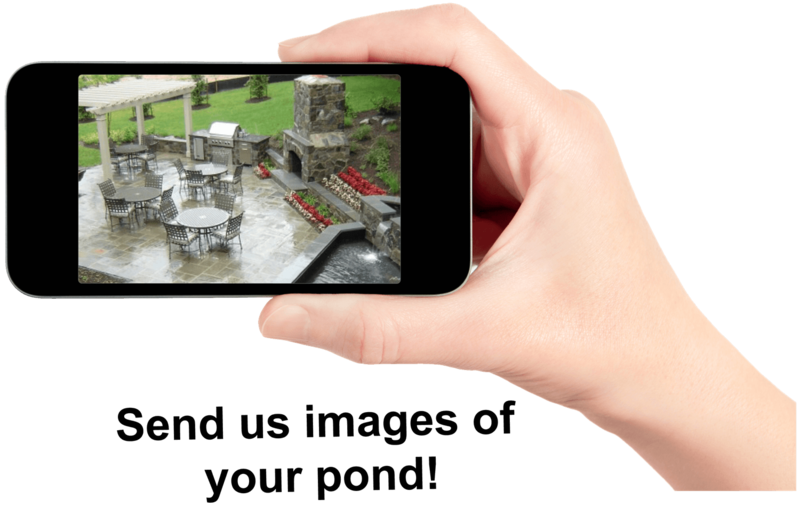 Contact – Waterrock Landscapes Inc. Thank you for your interest! Do you have any questions about our services? It will be our pleasure to answer any inquiries you might have.